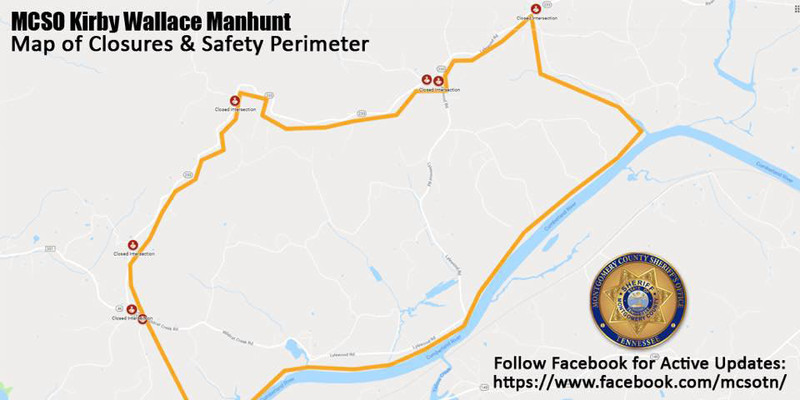 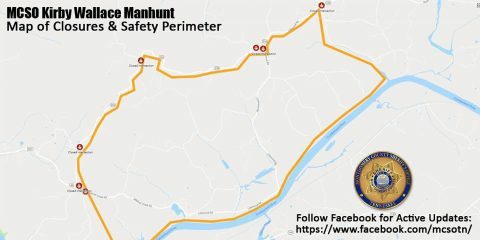 Dickson, TN – The Bureau of Alcohol, Tobacco, Firearms and Explosives (ATF) in conjunction with the Dickson Police Department and the National Shooting Sports Foundation (NSSF), the trade association for the firearms industry, are offering a reward for information leading to the arrest and conviction for those responsible for the theft of firearms from Golden Eagle Pawn, a federal firearm licensee (FFL). 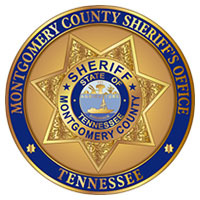 On December 19th, 2017, Golden Eagle Pawn, 1836 Highway 46 South, Dickson, was burglarized and approximately 19 firearms were reported stolen to the Dickson Police Department. 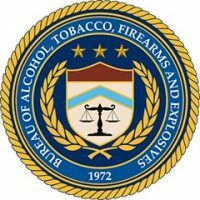 ATF, Dickson Police Department and the firearms industry seek the public’s help in firearms theft from Golden Eagle Pawn.